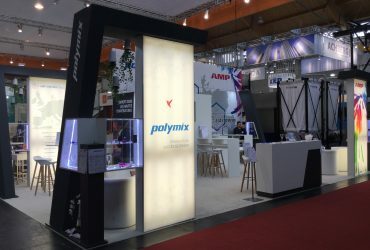 AMP POLYMIX was present at FAKUMA 2018 in Friedrichshafen. 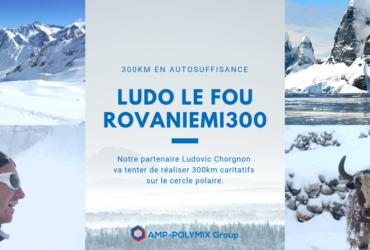 While in Alsace, our partner Ludo le Fou made a stop at POLYMIX to train a little! 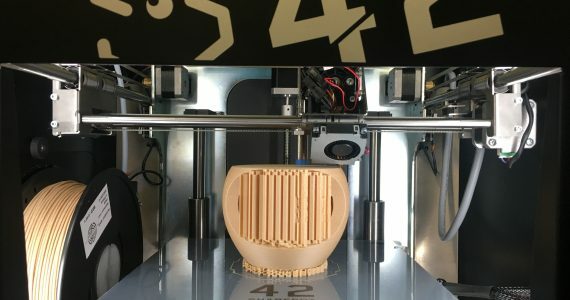 POLYMIX is pleased to announce its new 3D department and exclusive partnership with SHAREBOT, a 3D printer manufacturer. 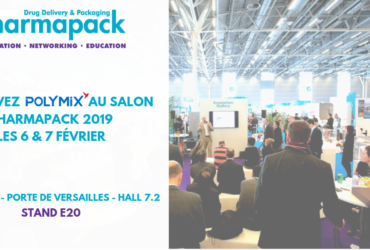 French leader in the distribution of technical polymers, Polymix is ​​positioning more than ever as an innovation spotter. 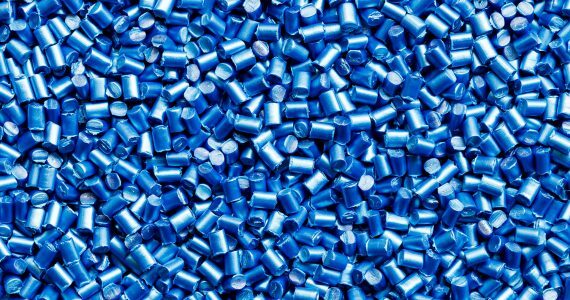 For twenty years now, Polymix has displayed know-how and multi-skilledness in the marketing of thermoplastics. Our knowledge in plastics material allows us to answer all your requests; 3D specific grades are available from our partner-producers, POLYMIX filament spools as well as printers from our partner SHAREBOT. en autonomie dans le cercle polaire.